Soon after the Pixel 3 and the Pixel 3 XL were announced by Google, the option for pre-ordering them went live for select countries. 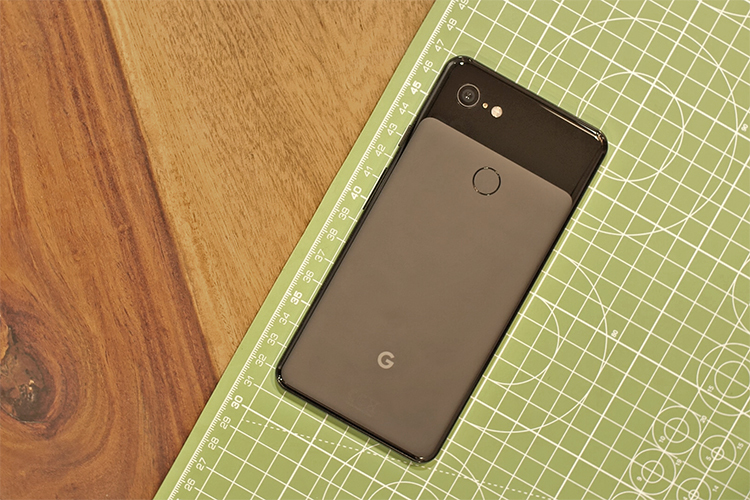 But if you’re in India and have not been able to contain your enthusiasm for the new and amazing Pixel smartphones with great cameras, the wait won’t be very long. Although the two smartphones will arrive in India a few weeks later, you will be able to pre-order your choice of variant starting midnight of October 11. The iconic duo arrives in India on November 1, well in time for Diwali. Those who opt to pre-order either the Pixel 3 or the XL, you can also avail some of the special offers that come along with it. But let’s first start with the pricing – Pixel 3 64GB and 128GB will be priced at Rs 71,000 and Rs 80,000 respectively. Meanwhile, the 64GB and 128GB variants of the XL will be bear price tags of Rs 83,000 and Rs 92,000 respectively. In terms of applicable offers, there’s a flat discount of Rs 5,000 when using HDFC credit or debit cards while you can avail a discount of Rs 4,000 while exchanging your old device. Flipkart is also offering a buyback value of 50% whereas there is a slew of EMI offers at zero interest. 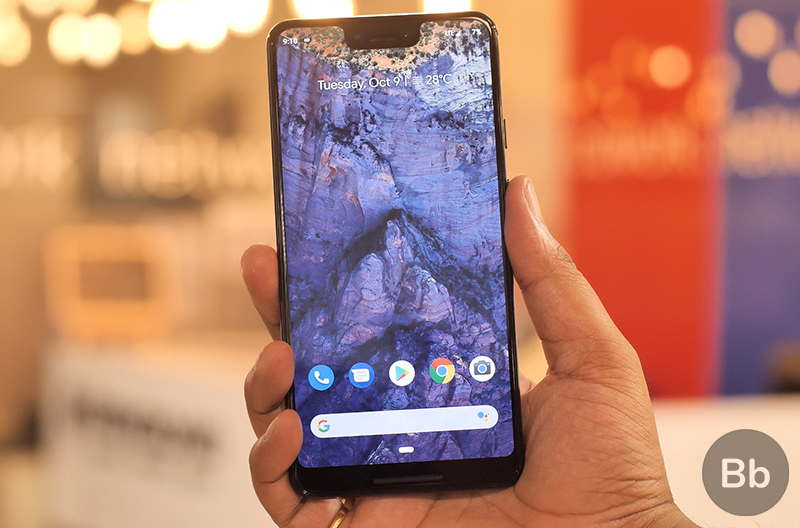 Within the box package, you also get the USB-C fast charger rated at 18W but we expect Google to make things easier by launching the Pixel Stand in India which not only wirelessly charges the new Pixel devices but also converts them into a smart display. Flipkart has the exclusive rights to the Google Pixel 3’s online sales for the time being. The phones will also be available at Reliance Digital, Croma, and other retail outlets.